KPS Automotive Parts Ltd is a ‘general parts distributor’ of passenger car, light and heavy commercial vehicle parts, supplying ‘OE’ and ‘OE Quality’ parts to the motor vehicle industry in the UK, Europe, Africa and the USA. The company is a supplier to the motor trade through ‘National Distributors’ – Allparts, ATP-Group, BBC, BMG, BMS, Bromsgrove Motor Factors (BMF), Car Parts Accessories (CPA), CES, Dingbro, Discount Car Spares, Euro Car Parts, FPS, General Traffic, GMF, Mill Autoquip, Parkers, SAS Autoparts, SC Motors, SDL Minorfern, SES Autoparts, Spartan Motor Factors and specialist companies. KPS supplies electric and hydraulic power steering pumps, columns and racks (New and remanufactured). Denso glow plugs, spark plugs and oxygen sensors are all available from KPS among many other products. We have an aftermarket range of products that includes: starter motors, alternators and turbo chargers. Power Steering Products, Electric Parking Brakes, linkage & suspension from – ZF, TRW and JTEKT HPI. Lighting & braking from Valeo. From January 1st 2018, KPS has now launched a range of commercial vehicle parts to include Hammaer™ CV Wheel Hubs fitted with Timken Bearings, an ABS ring and (if required) a Knorr Bremse brake disc ready to bolt onto the vehicle. Our range of CV parts also includes MAC™ CV Steering boxes for DAF, Scania, Volvo, Renault, Mercedes and MAN vehicles. 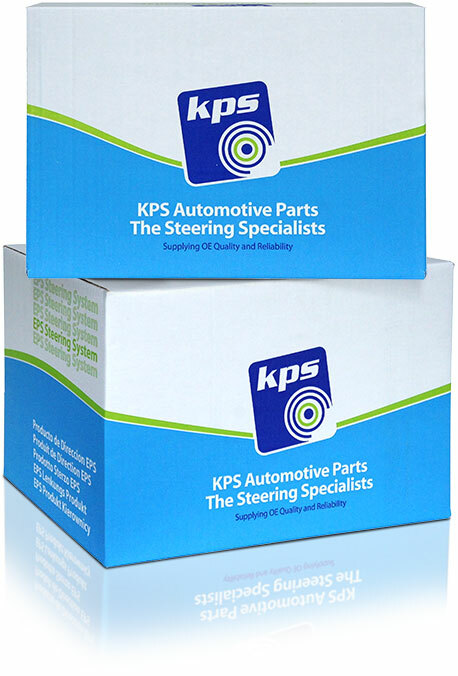 KPS can offer the full service kits to overhaul steering boxes. The range of commercial vehicle parts is completed by HEY™ CV Brake calipers for all commercial vehicles. New pages for each of these product ranges are live now, please follow the links above to the respective webpages. KPS are official distributors of ZF TRW and JTEKT HPI Electric Power Steering Products to include: Pumps (Generation 2, Generation 3 & Generation 4) for the following vehicles: Renault, Peugeot, Citroen, Fiat, Nissan, Dacia. Each pump is supplied fully programmed to suit the application. 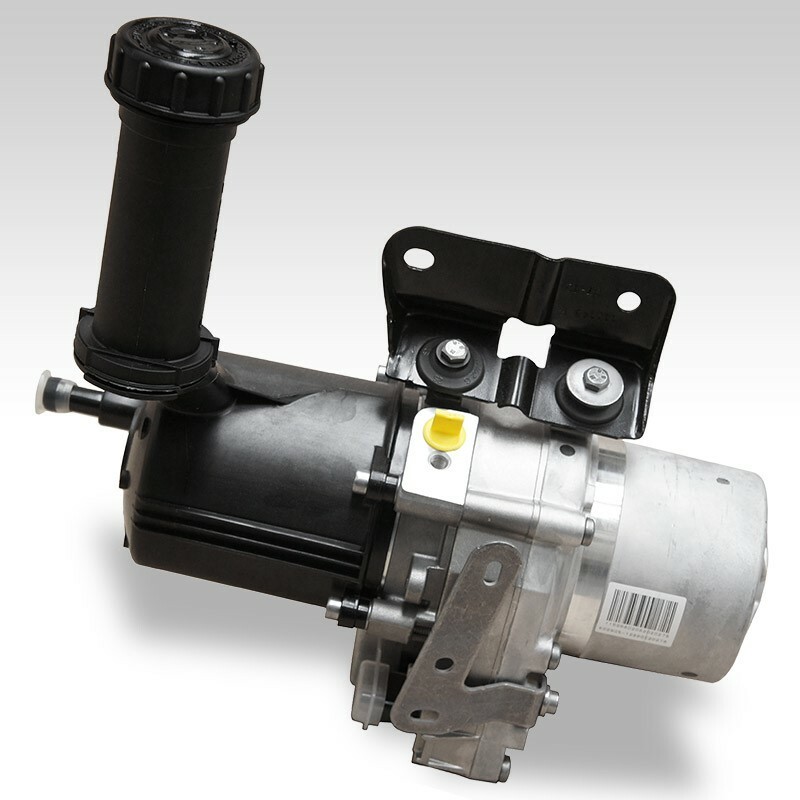 Generation 4 Electric Power Steering Pumps are now available for Peugeot 3008/5008, 508, Partner, Citroen C4/DS4, Picasso, DS/5, Berlingo. KPS range of automotive parts includes: TRW OE Electric Parking Brake Calipers (www.TRWaftermarket.com), Carriers and Housings, steering linkage, stabiliser links, tie rods, Valeo lighting and KPS Ignition leads. KPS ignition leads are hand made in the UK – All leads are checked for performance. We use high quality cable/terminals and boots which exceed the OE standard. The cables are manufactured using silicon braided cable with ferromagnetic cord which offers a low resistance level and is flame and oil retardant. Our cables are crimped by hand and not pinned (pinning the cables is the main cause of failure through arcing and loss of contact). We can also offer a bespoke manufacturing service. For further details Contact Us or call 01582 723490. The KPS range includes the Valeo OEM lighting range (headlights and rear lamps). Contact KPS for more information or go to our ‘Valeo lighting page’. Landrover and BMW Power Steering Products – Genuine OEM Landrover ‘New’ hydraulic power steering pumps for Freelander and Defender are available from KPS. These pumps are manufactured in the UK by the OEM – JTEKT. The full product range can be viewed on the ‘Landrover’ page. The KPS power steering products range also includes the BMW Mini electric pump. This is a remanufactured pump and is available now. KPS now offer the full JTEKT HPI range of genuine Original Equipment electric and hydraulic power steering racks via our distributors throughout the UK and Europe. Contact KPS for distribution licenses in your country. KPS offer genuine OEM JTEKT HPI electric power steering products including pumps and steering racks through national distributors. Call 01582 723490 to find out who your nearest distributor is and their contact details. Our range of JTEKT HPI power steering products includes electric and hydraulic power steering racks and electric power steering columns. The full range of products is available upon request. Dealer Part Only? Not anymore! – The Latest Generation EPHS Power Steering Pumps Available Now! Plug and Play, JTEKT HPI Power Steering Pumps – Pre-programmed, simply connect and go! This latest range of ‘generation 4′ pumps come supplied fully programmed to suit the application. KPS is an authorised distributor for the premium quality original equipment JTEKT HPI brand and we have customers in the UK, mainland Europe, Africa and the USA. We ensure each pump is programmed to suit the vehicle that it will fit. This means the pump will work immediately as soon as it is fitted to the car. The product range for the ‘generation 4′ pumps includes: Peugeot 3008, 5008, 508 and Partner, Citroen C4/DS4, C4 Picasso, DS5 and the Citroen Berlingo. We also have available Dacia Duster, Logan, Logan Lodgy Monospace, Logan II, Duster II. For Chrysler, Jeep and Dodge vehicles we offer the power steering pumps for Durango, Grand Cherokee, Chrysler 300C, Dodge Charger and Challenger. Contact Us or go to our ‘Power Steering Pump’ page for more information. This latest range of power steering pumps is available from ‘National Distributors’ – Allparts, BBC, BMG, BMS, Bromsgrove Motor Factors, CES, Dingbro, Euro Car Parts, FPS, GMF, Mill Autoquip, SC Motors and specialist companies. Call KPS on 01582 723490 for a brand new, original equipment, Peugeot 3008 power steering pump complete with the manufacturer’s warranty for your car. We hold large stocks of the Peugeot 3008 and Peugeot 5008, Peugeot 508, Peugeot Partner, Citroen C4, Citroen DS4, Citroen Picasso, Citroen DS5, Citroen Berlingo, Dacia Logan/Lodgy/Monospace, Logan II, Duster II, Dodge Durango/Charger/Challenger, Chrysler 300C, Jeep Grand Cherokee power steering pumps for customers all over the UK, Europe, the USA and Africa. We are confident the prices quoted from our distributors will beat all Peugeot and Citroen car dealers making KPS the best place to buy a guaranteed Peugeot or Citroen power steering pump online. For more information on our JTEKT HPI Original Equipment power steering range, see our online catalogue.